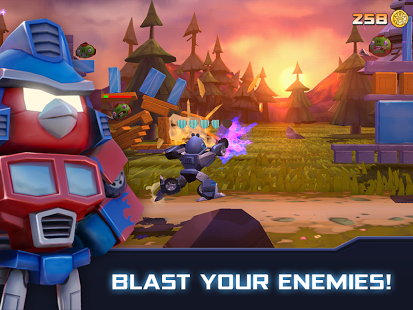 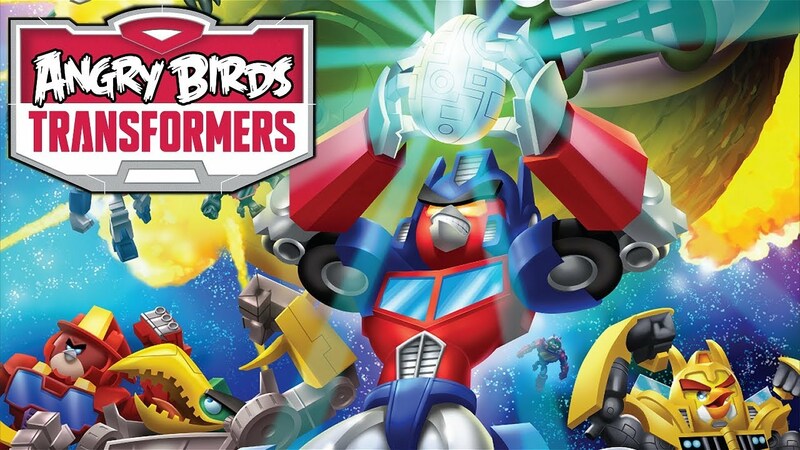 Download Angry Birds Transformers v1.1.25 apk. 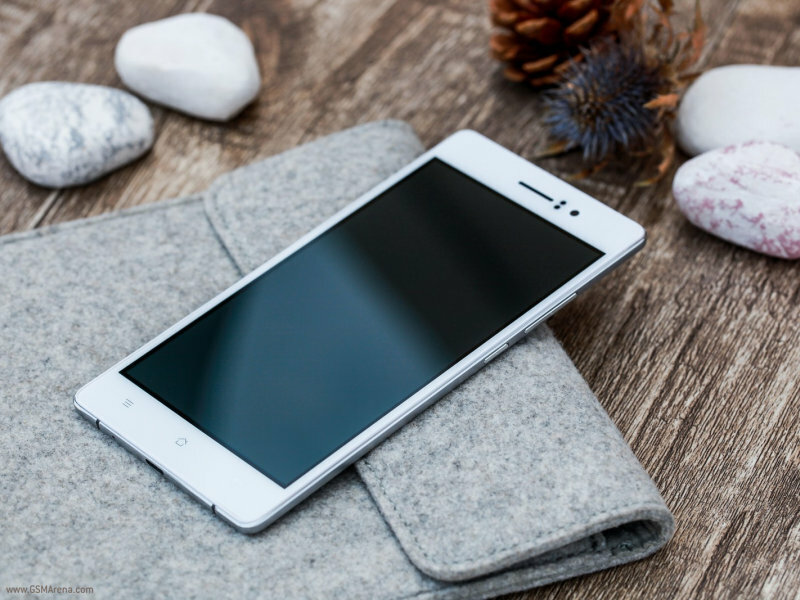 Oppo R5 released with the thinnest smartphone tag with 4.85 mm thick body. 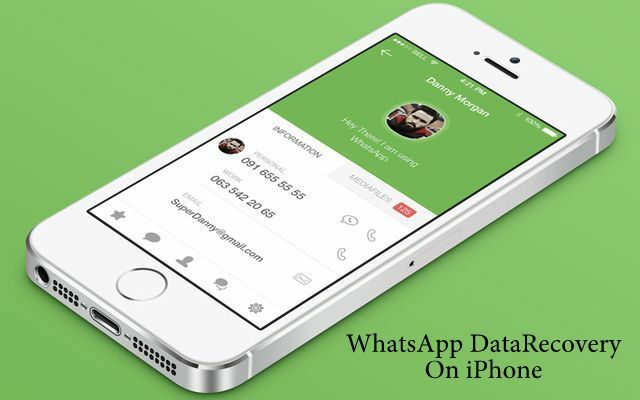 How to recover deleted WhatsApp messages on iPhone 4S, 5, 5S, 5C, 6 or 6 Plus. 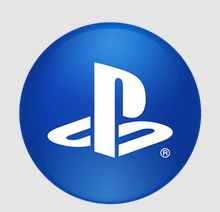 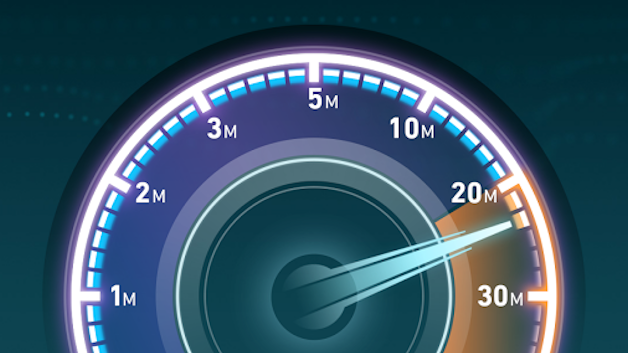 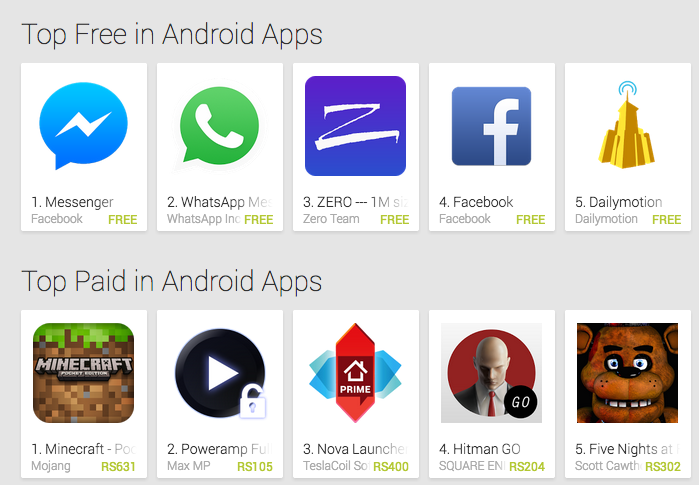 Download PlayStation App 2.0.17 Apk.